When I was younger, one of my favorite surprises was getting a lunchbox note from my Mom. She also would leave them other places in the house as well. They were so much fun and made me feel extra special. 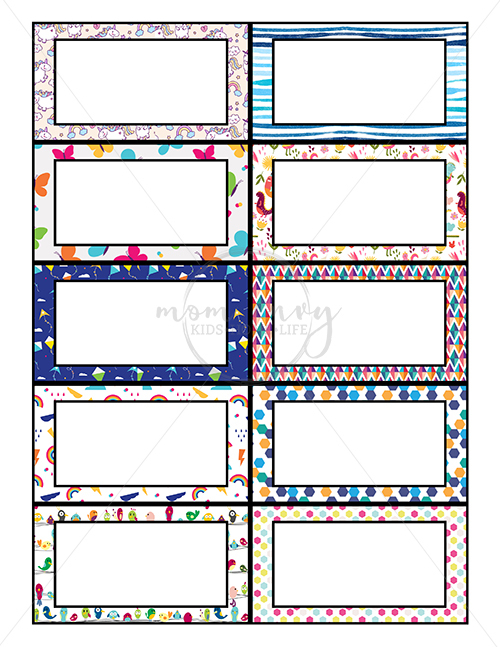 She used little Suzy Zoo cards from the Current Catalog (anyone else remember them??). Once I became a teacher, I loved watching the excitement on a child’s face when they received a hidden note from their parents. Now, mornings are hectic enough. Parents are lucky to get a child’s lunchbox pack and get them out the door on time. 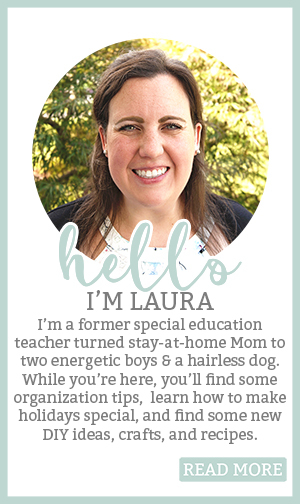 One of my goals here at Mom Envy is to help you add a little extra special magic to your child’s life, without spending a whole lot of extra time. 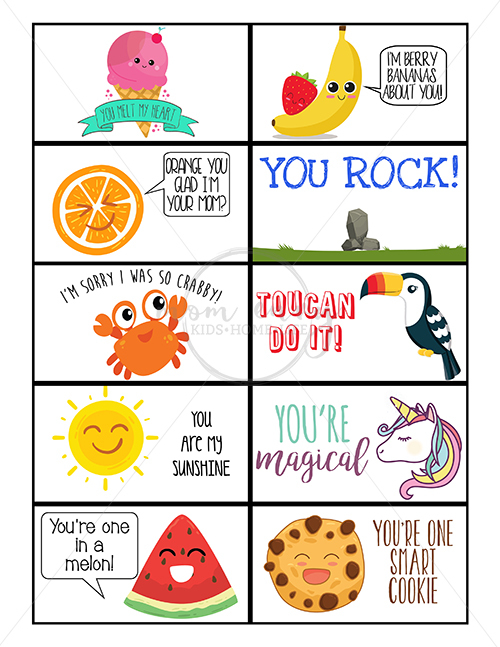 I am providing you with 20 pre-designed note cards for Elementary/Early middle school kids (simply sign your name if you’d like! 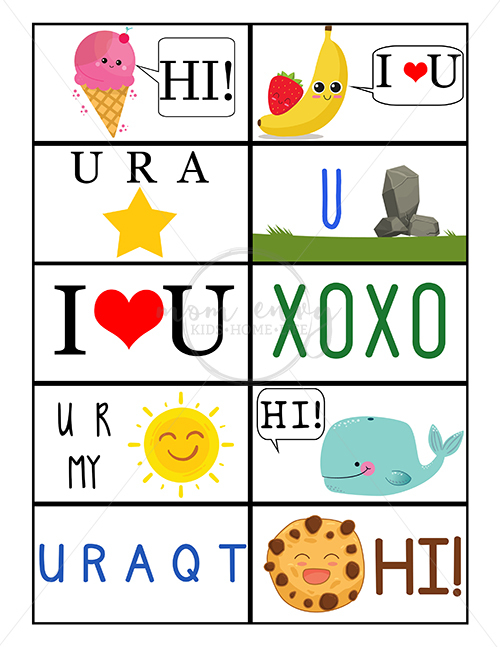 ), 10 easy-to-read cards for your littlest school-goers, and some blank cards ready for you to fill-in. 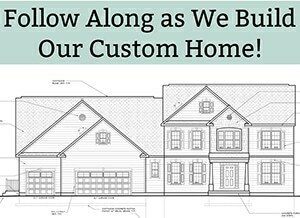 If you want to sign your name, simply print, cut, and sign your name now so that they’re ready for a busy morning. They’re perfect for when your child is having a difficult week. I even included a card to say I am sorry for those times you know you’ve been a little extra crabby. 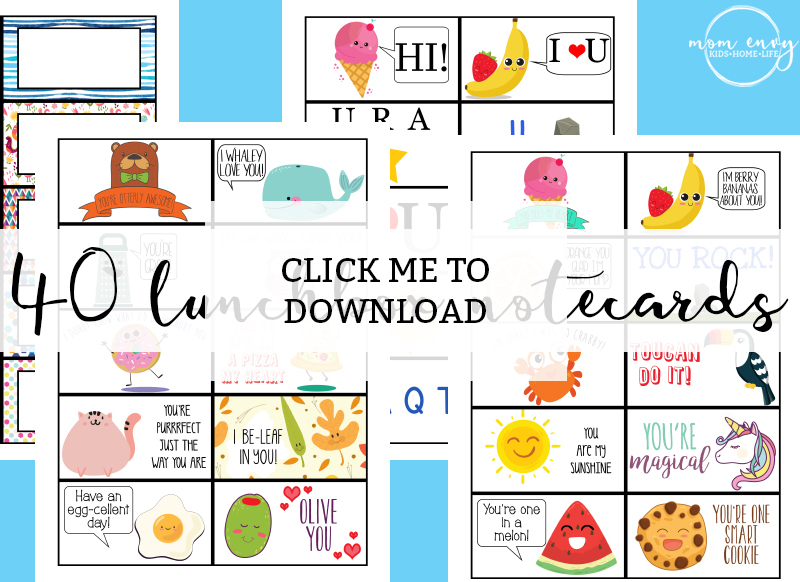 You can see all of the free lunchbox notes available. 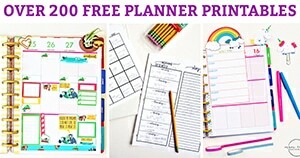 Looking for some more ways to make back to school special? 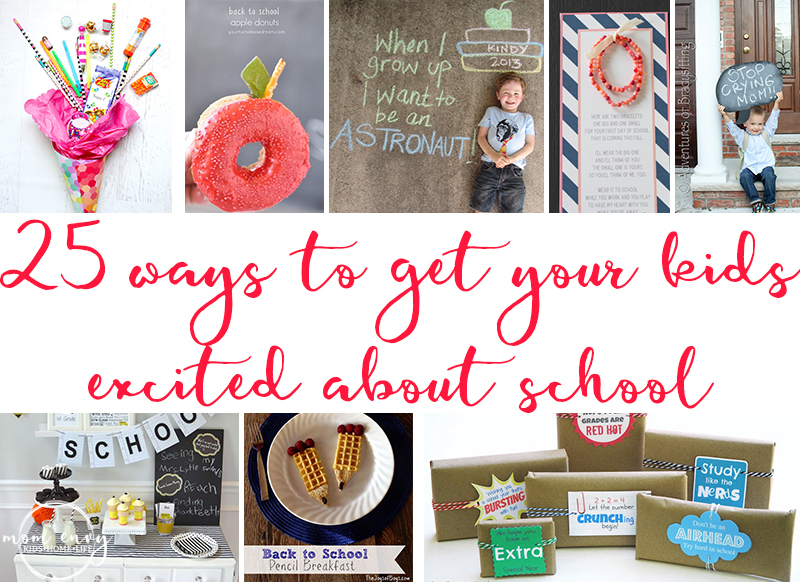 Check out this list of 25 ways to get your kids excited about back to school. The otter is designed by Freepik.com. The whale is designed by Freepik.com. The grater is by Freepik.com. The owl is designed by Freepik.com. 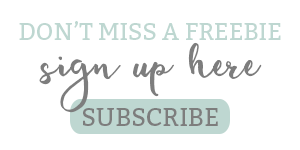 The doughnut is designed by Freepik.com. The pizza is designed by Freepik.com. The cat is designed by Freepik.com. The leaves are designed by Freepik.com. 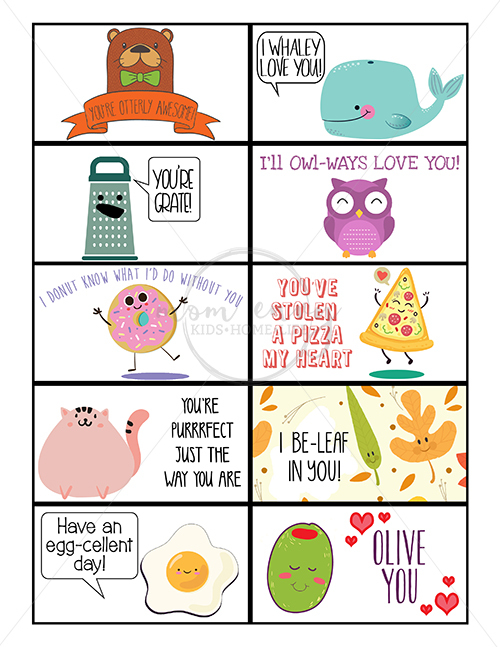 The olive is designed by Freepik.com. The egg is designed by Freepik.com. The strawberry and banana are designed by Freepik.com. The orange, watermelon and sun are designed by Freepik.com. The crab was designed by Freepik.com. The toucan was designed by Freepik.com. The cookies were designed by Freepik.com. The ice cream is designed by Freepik.com. The unicorn is designed by Freepik.com. The rock is designed by Freepik.com. One set of patterns is designed by Freepik.com. The dinosaur pattern is designed by Freepik.com. The water pattern is designed by Freepik.com. The bird pattern is designed by Freepik.com. The rainbow, kites, and butterfly patterns are designed by Freepik.com. The unicorns are designed by Freepik.com. 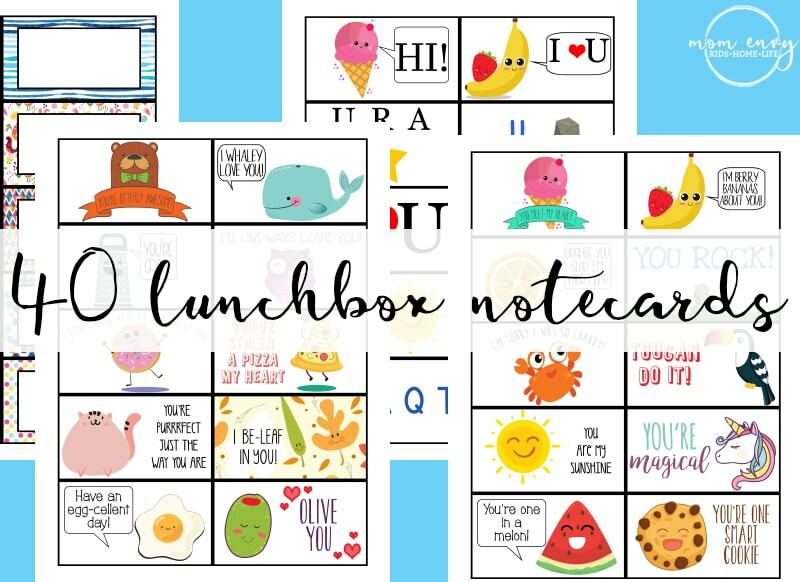 How do I access your printable lunchbox notes? 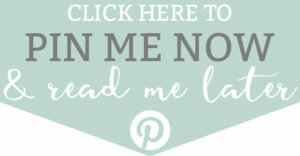 I’ve liked your FB page and Pinterest account and still can’t download the printables.